Our mission at Elements Roofing is to provide top quality products, excellent workmanship and outstanding customer service to you, our customer. 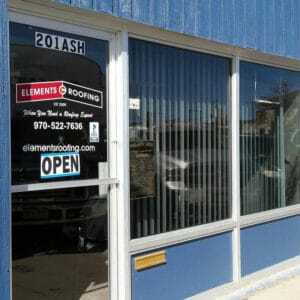 Elements Roofing is locally owned and operated. We truly do care about our community. That is why we take pride in offering the best products and workmanship. Serving the needs of our customers each and every day truly is our main goal. The main protector of a house is the roof which provides shelter from the elements to the rest of the structure. We want to ensure that your home is properly protected so that you can have peace of mind that the most precious asset, your family, is protected at all times, especially in inclement weather.